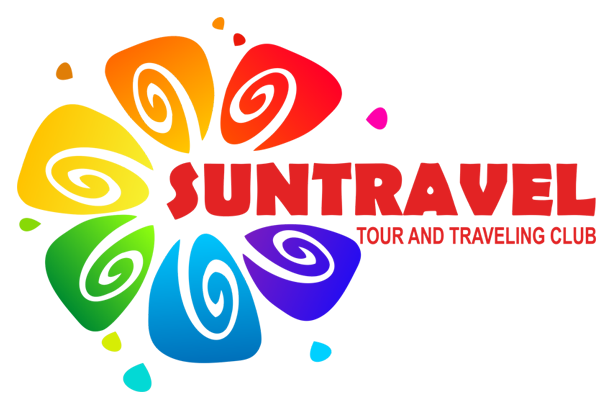 Travel company SUN TRAVEL GROUP performs passenger transportation in Uzbekistan. Corporate transport service of enterprises-delivery of employees to enterprises in the capital and in the suburbs on a regular basis, the organization of non-resident business trips. Depending on the number of staff you can choose buses for different number of people. Transport support of business forums, business negotiations, meetings with foreign partners. Organization of children's group trips. It can be students, members of creative teams, members of sports teams, graduates. The facilities of the city. 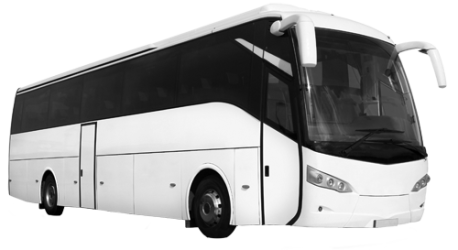 In the company's fleet there are professional tourist buses equipped with excursion equipment–a microphone for a guide, TVs, Wi-Fi. Service celebrations-weddings, graduation, away children's birthdays and corporate events. 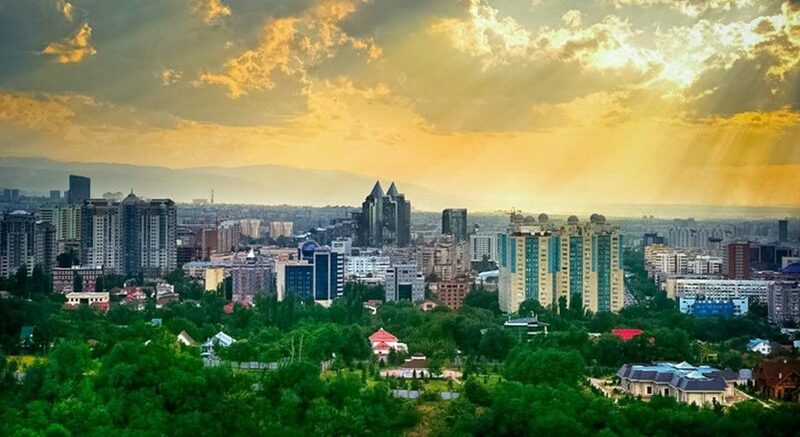 We also provide private passenger transport for individual routes across Uzbekistan. In addition, you can order a passenger transfer service from the airport to the hotel, an English-speaking driver, a personal Manager and much more. The Daewoo Gentra was developed by the Ko rean company Daewoo on the basis of the Daewoo Kalos model. In 2005 began production of a sedan, in 2007 — a hatchback. Cars were sold only in the South Korean market, in other countries the model was exported under the name Chevrolet Aveo and other names. In 2011, Daewoo Gentra for the Korean market was also renamed the Chevrolet Aveo. 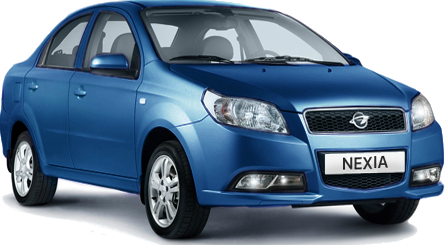 The car was developed by GM Uzbekistan under the brand name Ravon based on Chevrolet Aveo. The four-door front-wheel drive sedan of the middle class is equipped with a gasoline engine with a volume of 1.5 liters and a capacity of 105 HP in combination with a five-speed manual or six-speed automatic transmission. 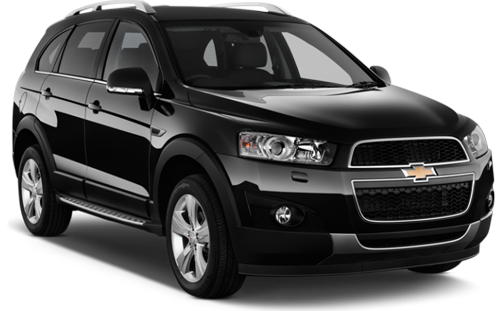 Chevrolet Captiva is a five - door five-and seven-seat compact crossover developed by the South Korean division of General Motors. The basis of the machine is the platform GM Theta (eng. GM Theta platform), also used in cars Daewoo Winstorm, Opel Antara, Saturn Vue, GMC Terrain. In Europe, India, Southeast Asia and the middle East is sold under the name Chevrolet Captiva, in South Korea under the brand Daewoo Winstorm, in Australia and New Zealand under the brand Holden Captiva. 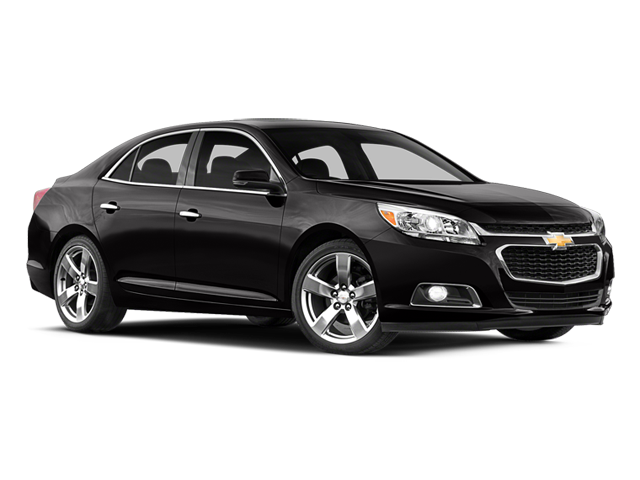 Chevrolet Malibu is a mid-range car from Chevrolet. Previously, it was a luxury version of Chevrolet Chevelle, but became a separate model since 1978. Initially it had a rear-wheel drive, but when General Motors revived the Malibu in 1997, the car was driven to the front wheels. Traditionally, Malibu was sold in North America, but the Malibu model, which appeared in 2012, is sold in most of the world's markets. 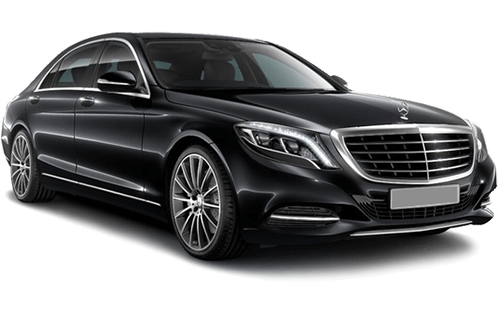 Mercedes-Benz 222-the sixth generation of the flagship series of Executive cars S-class German brand Mercedes-Benz, produced since 2013. The model W221 was replaced. Robert Lesnik was engaged in design development, which began in 2009. The exterior of the new model is borrowed from the CLA-class and the first generation W212 E-class. The presentation of the car took place on may 15, 2013 in Hamburg, Germany. Bus Higer Bus Midi is a modern design, a decent level of comfort and a high degree of security. All this makes the bus Higer Bus Midi is the perfect vehicle for the carriage of passengers. 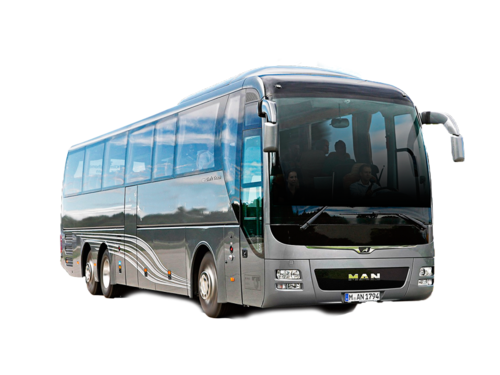 MAN Lion's Coach is a series of full - size tourist class buses that meet all modern safety standards. The model was presented on the market in 2007. Man Lion's Coach buses have a respectable appearance. Smooth lines of the body create a unique image of a modern European bus that can meet the most stringent requirements for comfort and safety. Wide doorways and illuminated steps significantly facilitate the landing or disembarkation of passengers. Seats with anatomical shape, have the ability to adjust the slope of the back. The MAN Lion's Coach also includes an on-Board kitchen, designed for hot drinks.